Sugarcraft modelling and detailed decoration maybe charged in addition to the above prices. Happy Birthday message with name and age included, additional inscriptions available at cost. The number of servings listed are intended as a guide only and offer a small portion of cake. 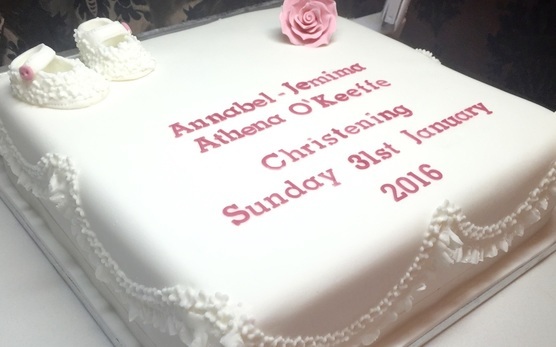 They are based on our sponge cakes being cut into 2" x 1" pieces and fruit cakes into 1" x 1" squares which are the traditional sizes for cutting wedding cake. If cake is the only dessert and/or portions larger than 1”x 2” are served, then you will have less servings than indicated. Please bear this in mind when choosing the size of your cake. Need a cake with an image or photo? Upload an image here and we will do the rest. Send us your own artwork or ask us to design the topper for you! If you have your own design idea or you've seen a photo of a cake that you'd like us to re-create do get in touch. 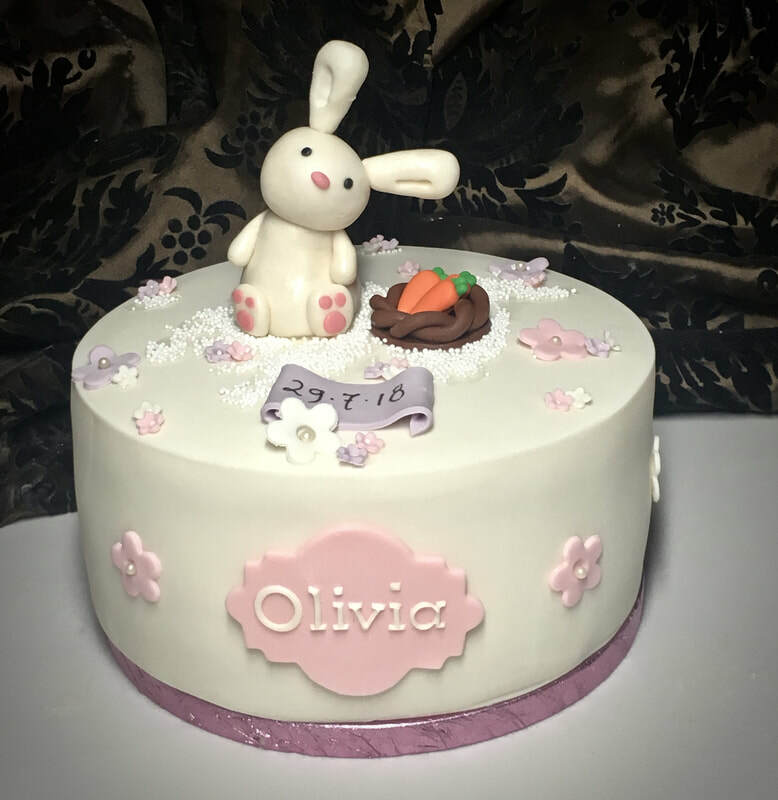 Children's characters are protected by copyright and can't be reproduced in any format (including sugarcraft) without permission from the copyright owner for a significant cost. Football club logos are also protected by copyright so the same applies. Therefore for this reason unfortunately we are unable to provide sugarcraft characters. We can, however, provide trademarked resin cake topper figures of lots of popular characters from TV and films, including Disney so please do contact us to enquire further.